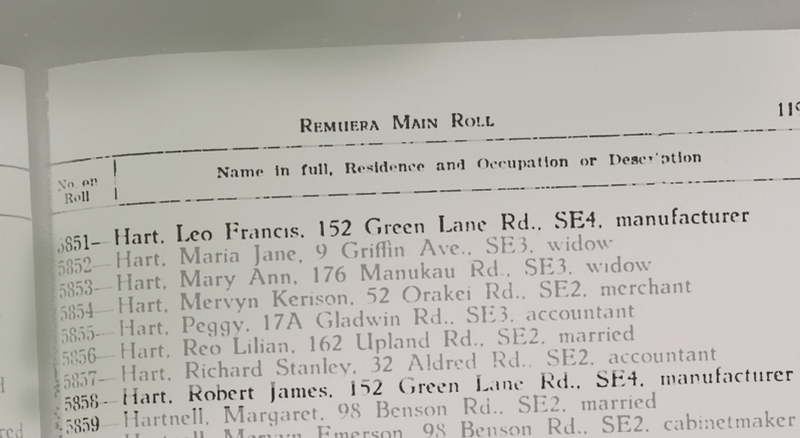 I lived at 156 Greenlane Road from 1956 -1958 when I was a boy of 9 – 11. 156 was Greenlane Stationers with the accomodation above and behind the shop, It was built in 1923. Hart’s factory was right behind us and some of the staff used to be generous with the company product for both me and my dog! I remember all the shops around Greenlane Road at the time, and in most cases who ran them. If this kind of info is of interest to anyone I am happy tell what I remember or answer specific questions if I can. By the way right across the road was the ‘Victory’ picture theatre, and I guess Hart’s Ice Cream was sold there, but that’s one detail I can’t remember specifically. In those day’s Hart’s opposition used to be Tip Top, Cream Craft and Robinsons (may have been sold as Robbies.) I can’t say I remember Mr.Hart, but I think my father knew him. Thanks Neil for your interesting memories. I have well over two hundred ice cream brands in my database and Cream Craft is a new one for me. Hi I am a niece of the late Leo Hart and I can still remember queueing at the van at the Buckley Road shops It used to be the Buckland Road Shops in Epsom. It was delivered every week on a Friday in the Fish van and came in a blue cardboard container with a pink hart. The only flavours I remember were Vanilla and Neapolitan. Thanks for the information Margaret. About what era are we talking about…1950s? 1960S? Cheers! Thanks Margret for your comment. Interesting to find out he had a dairy there. Hello. Would you be able to email me about his Pine Island/Herald Island ownership that you write about, please? Mr Hart owned the ‘corner shop’, known as Hart’s Store which he sold to Mrs Evelynne Dadley. I am also interested in the Central Store, that building which still exists half-way down Ferry Parade, some 600 metres from Hart’s shop. Thanks. Hi Margret, I know nothing more about it apart from what was written in the article in which he acquired the Central Stores (Pine Island) in the late 1940s-early 1950s. The record which will have more details can be accessed at the New Zealand Archives. I think if you go into their offices personally you can look at it for free. Hi Margret, Court was made by Phoenix & Co, primarily a biscuit company – the earliest record I have for them is making cookies in the decade of the 1900s. Court was a subsidiary brand. Court made toffee and chocolate that I know of, and the latest mention by a reader is Cinnamon Bars they made in the 1960s, apparently well-loved by Dunedinites and fondly remembered. In 1934 they merged with the UK Mackintosh Caley Co, until 1961. Most people will remember the business as the big factory Mackintosh Caley Phoenix (MCP) as many people worked there over the years. It was made up of Mackintosh’s/Caley’s, Kingsland’s, Murray’s, amd Court/Phoenix. Later the company was bought by Aulsebrook’s and renamed AB Consolidated. 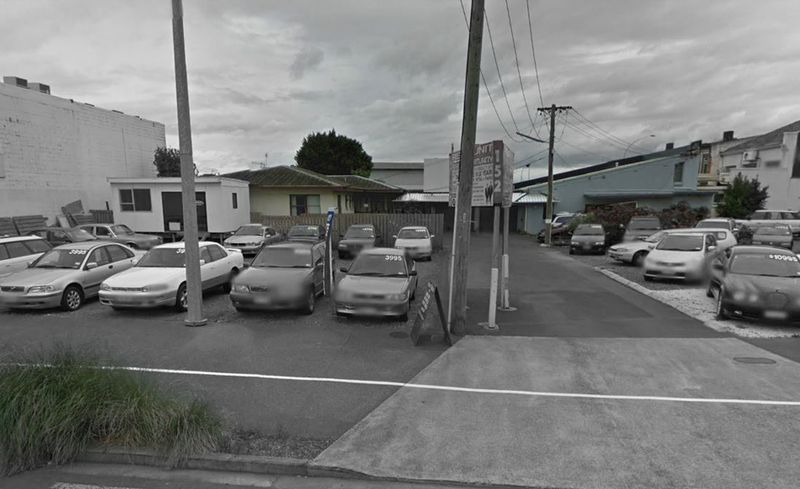 Again many people recall working there that have commented and it was around until 1976 or 1979, when it was shut down and operations moved to the Aulsebrook’s factory in Auckland. So that’s what hapopened to Court and a few other brands! I am very interested in seeing this lid which sounds like the inside display of a point-of-sale counter box. Where was it? Thanks. A wonderful reply. You are very clever and passionate about your interest. I was visiting a couple in east Auckland, me from the west!, and in this lady’s memorabilia from her mother was a bunch of papers inside this carton. It was a delightful bucolic scene. She didn’t know what it was and just before it was closed I could see the word at the bottom, ‘Dunedin’. Tomorrow, I’ll ask myhusband to email her husband … and pass on your news. I did tell her that there was this wonderful website’that would either have already provided research on Courts, or would like to see a picture of the çarton’. Long may you continue with your profound interest. Thanks. Margret Brands. Thank you Margret, I have run across very little Court stuff so I would be very interested to see it! PS also from West Auckland where I was born. 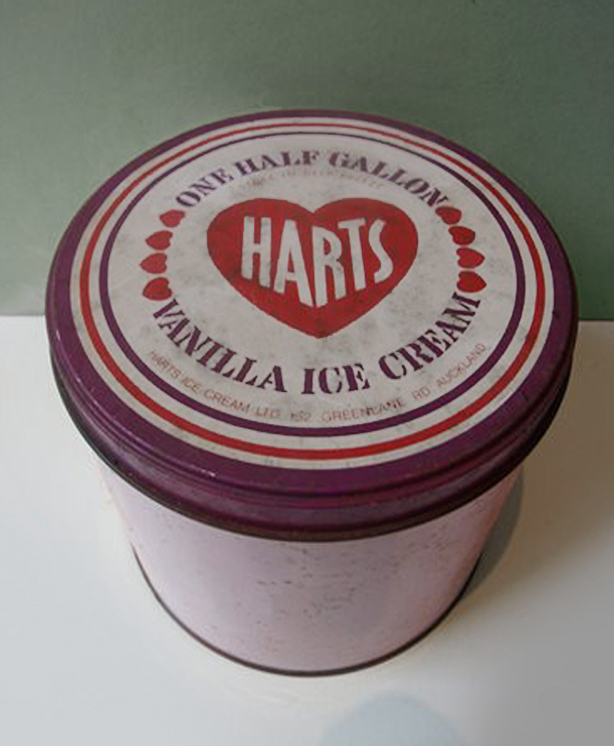 I worked at Harts Ice Cream in the 1960’s for a short time. Leo Hart originally started making Ice cream in the back of his dairy to sell to the patrons of the picture theatre across the road. And as you say he expanded building the factory behind the dairy and then built his home next to the factory. At the time I worked there Bob ( Robert ) and Shirley lived with his parents. Leo didn’t work in the factory but spent a lot of time there. Shirley also only worked there when we were busy. They had the sole rights to sell ice cream to Auckland Zoo and they also had regular specials through IGA stores. As it was a small factory it was labour intensive. As they were always trying to come up with novelties to compete with the big boys They made chocolate coated ice cream heart shaped on a stick, chocolate coated, real apple juice ice blocks, choc bombs and a very popular and cheap multi coloured milk ice block the same shape as the choc bomb. We also made an ice block in the shape of a teddy bear but it caused a lot of problems in the manufacturing stage as they were not very thick and the stick often floated before they froze properly meaning the ice block would fall off the stick. As I remember the demise of Harts Ice cream was when Tip Top took control of the East Tamaki Dairy Company which supplied the raw materials to Harts and then the price of those materials got too high to continue. Which was probably the same for Meadow gold, Cream Craft and Peter Pan ice cream. Thanks for all this really interesting information, Leo! Meadow Gold was gone long before that as it was turned into Wall’s by Unilever. And Peter Pan had an entirely different story of corporate buyouts and takeovers that brought about its demise very quickly in the late 1970s. In the end it came down to basically three main companies, Frozen Products Ltd, Peter Pan and Tip-Top who divided up every other smaller company between them; a matter of who got there first. Of course the latter came out the victor in the end by gobbling up all the others. Frozen Products’ Gaytime brand was relaunched under Tip-Top/General Foods and survived for a while, but nothing made it out of Peter Pan products. It’s always interesting to look at the remnants of what has survived from former brands, sometimes as lower price point lines or just the original product name, for example Joy Bars which were originally made by Snowflake, then contracted out to different companies for a while. It ended up in Tip-Top’s hands and ended up being one of their most successful products. For a recent anniversary they brought it back as a limited edition and the response was so great it has stayed; thus the Joy Bar remains on the market today (even though it was foolishly canned for a time). I worked for Harts Ice Cream the same time as Leo Wilson. It was my first job when I left high school. Great crew to work with and I could tell you few stories but to long to put here at the moment. Nice to read the history of some of the places that were around at that time. H Brian, thanks for your comment. Would love to hear some more tales of Harts. Hi. When I worked for Harts Ice cream one of the company reps was Barry Donaven ( not sure of the spelling) I think when he left the company he purchased the Mercer Hotel. Another rep was Keith Woodcock who bought West End Takeaways. My family were the final residents of 154 before it got demolished. 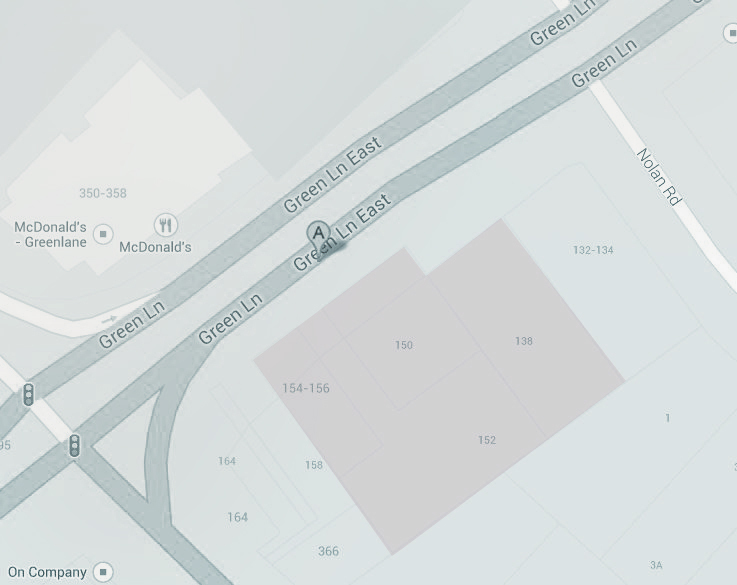 I lived at 154 Greenlane East Rd from 1990-1998 (5-13 years old). My dad ran a music shop and recording studio out of that location (the premises was two stories, shop on lower level, living quarters upper level). My mum also ran a recycle boutique there at one time (Label Crazy). While we no longer lived there after the summer of 98/99, my dad and his business associate continued to use the place as a storage location for audio and lighting equipment until the early 2000s. We had always heard that the building had been part of one of New Zealand’s first Ice Cream parlours. Interesting to see the findings here! Thanks for adding another later piece of the history!